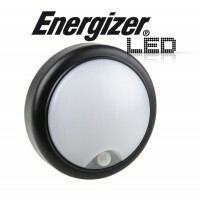 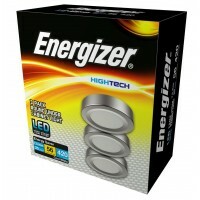 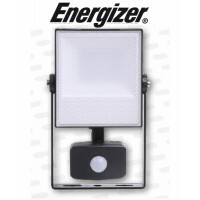 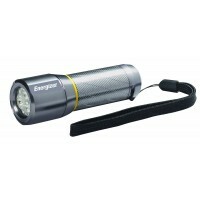 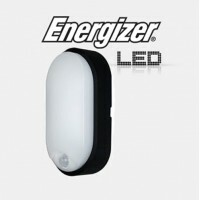 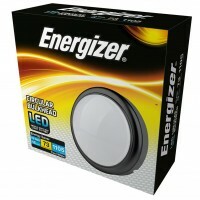 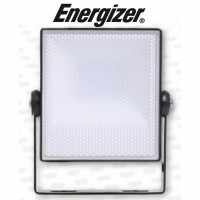 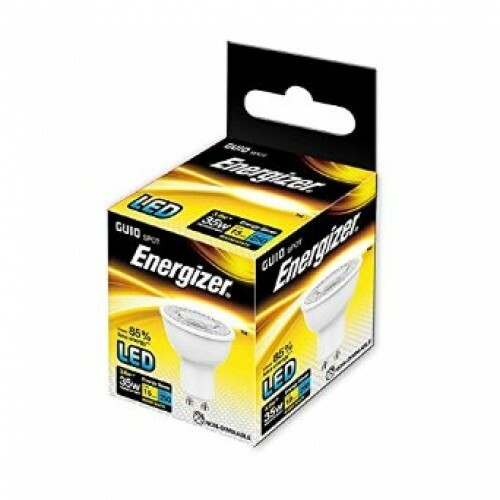 This is the Highest model of the Energizer Spot light range with its Super Bright but Warm white light giving a massive 500 Lumen (over 40% more then the 5W) equal to an 80 Watt light but only using 6.5 Watt of power making it one of the brightest Spot lights on the market. 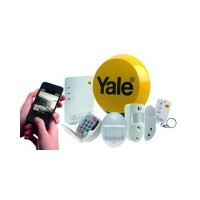 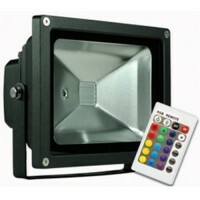 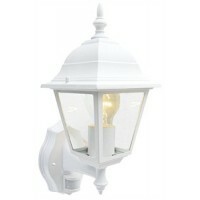 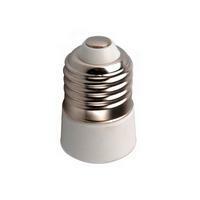 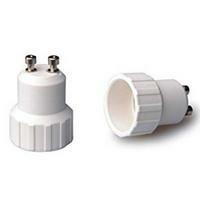 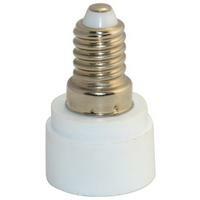 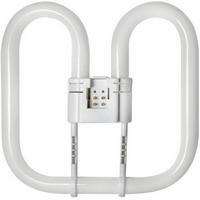 It is also dimmable with a vast range of LED dimmer switches. 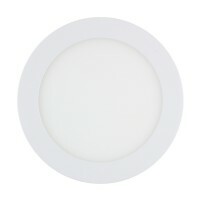 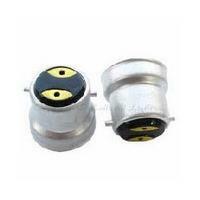 For Dimming you should always use a (low load) LED compatable dimmer switch or change the module in the switch, we stock both. 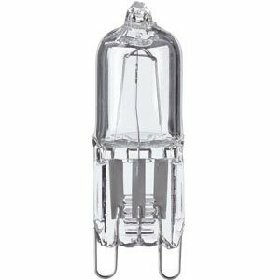 These bulbs are ultra energy efficient replacement of standard lamp and use 90% less energy than a Halogen equivalent bulb. 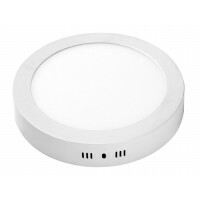 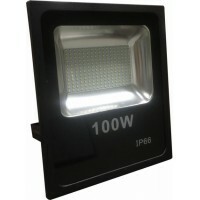 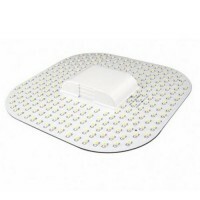 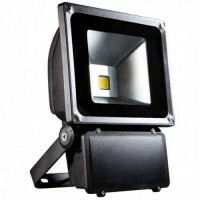 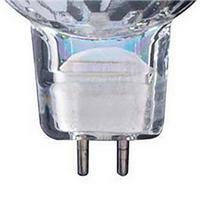 Consisting of a single high output LED which produces Warm white light and Incorporates the latest LED chips, angled reflector, and driver technology.